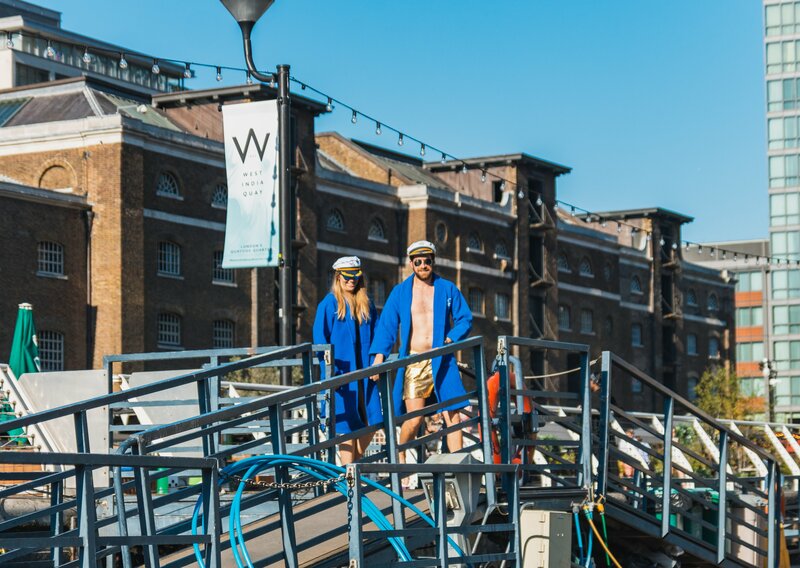 Gays, don your goldest hot pants, skimpiest or just most comfortable swimwear, and hop into a HotTug floating hot tub. 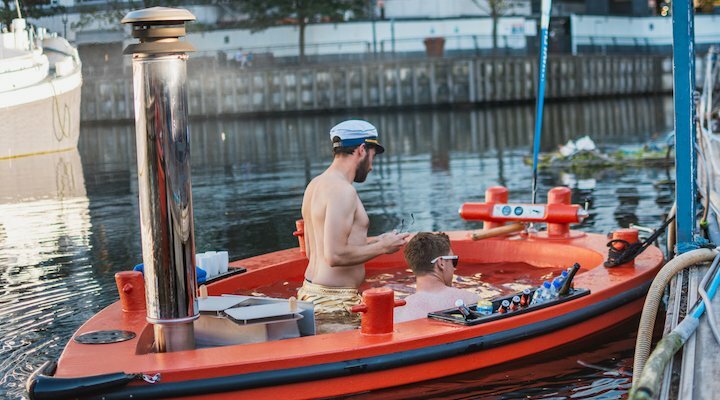 HotTug UK has announced the opening of a second location and permanent home for its floating hot tubs at West India Quay, to set sail this August. This second location will give ‘HotTuggers’ an incredible experience as they cruise through the historic docks in a hot tub boat filled with fresh, hot water, whilst surrounded by the scenic cityscape of Canary Wharf. A HotTug is an electric, self-drive, wood-fired hot tub, which is an experience everyone can enjoy all year round. The hot tub is filled with fresh water heated to 38 degrees for every trip, accommodating groups of up to seven people. The new location of West India Quay offers a unique and fun experience in central London. 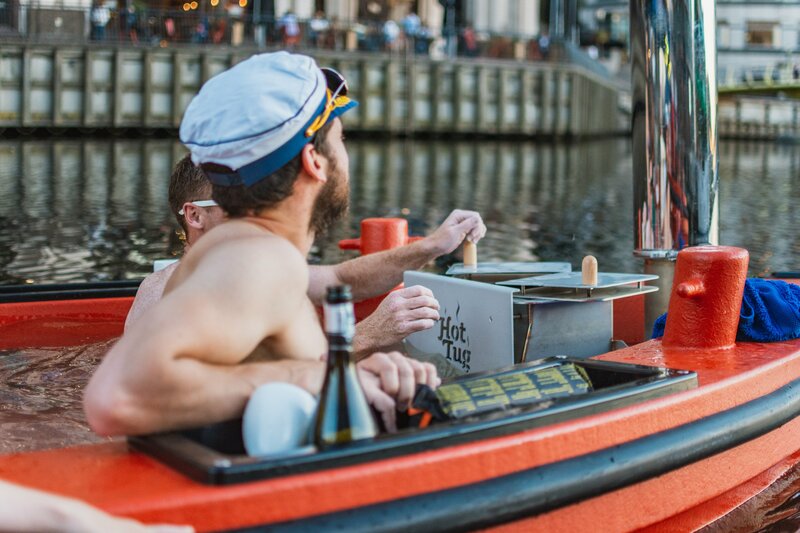 With a selection of top restaurants lining the quayside (like Pizza Pilgrims, Drake & Morgans’ The Sipping Room, or the weekly food market KERB) HotTug have plenty of dining options after their Hot Tug experience. 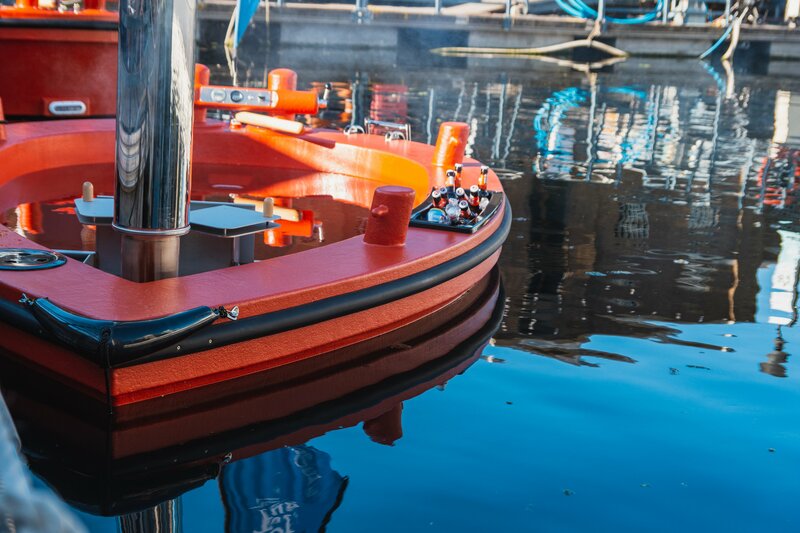 HotTugs will be available to book Wednesday to Sundays throughout the year, for a 90 minute experience. A HotTug floating hot tub costs from £225. 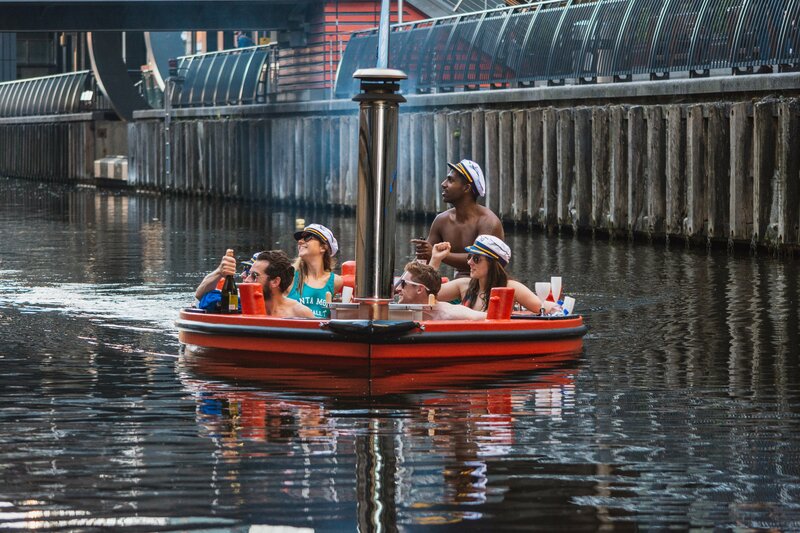 To celebrate the launch, HotTugs are giving away an opportunity to name a HotTug. The lucky winner will also be able to take their HotTug out for free with a free trip each month for a year. 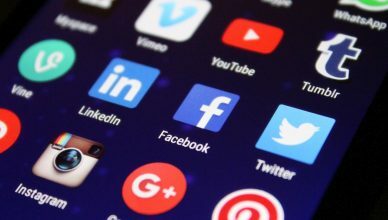 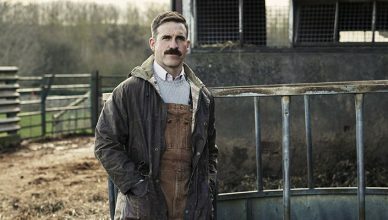 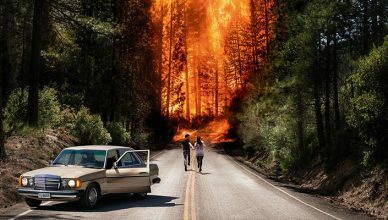 To enter the competition visit HotTugUK.com. 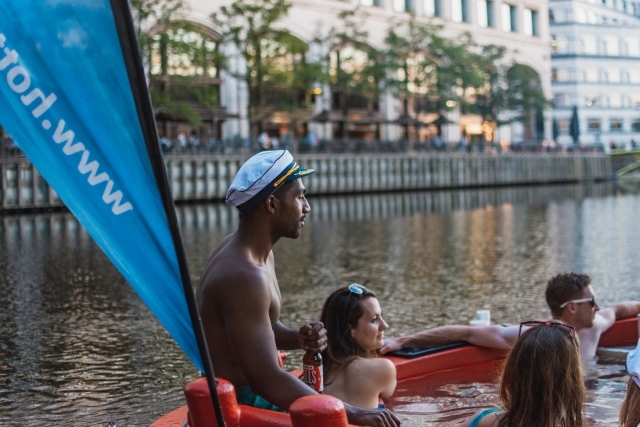 For more information and to book a HotTug hot tub experience at West India Quay, visit getoccasion.com.